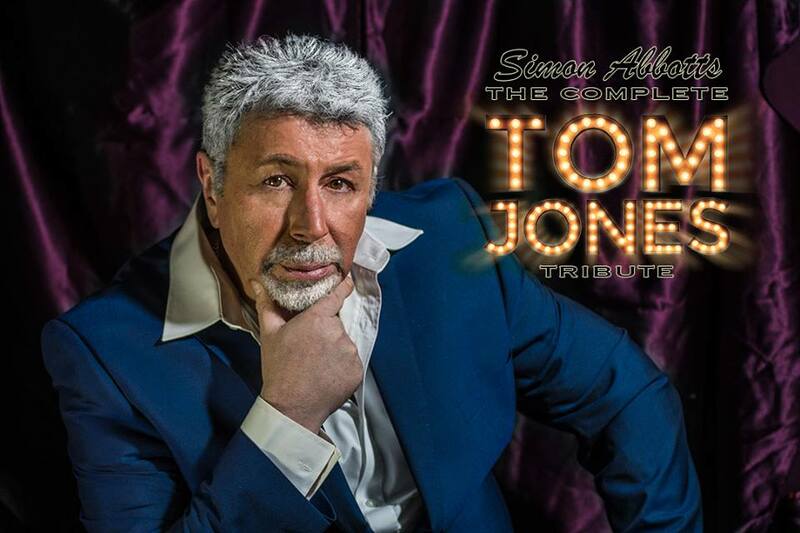 Doors Open – 7.00 p.m.
Buffet Meal – 7.30 p.m. until 9.00 p.m.
Tom Jones Part 1 – 9.00 p.m. until 9.45 p.m.
Interval – 9.45 p.m. until 10.00 p.m.
Tom Jones Part 2 – 10 p.m. until 10.45 p.m.
Post show Drinks until close at 11.30 p.m. The Box office will be open from 9.00 a.m. on Friday 1st February 2019 via geoff.edmunds@paragonbank.co.uk (work email only please). Tribute Nights are always a good social event at the club and sell out! Come along, have a good time – be there! If you haven’t been to one before why not come long to this one.